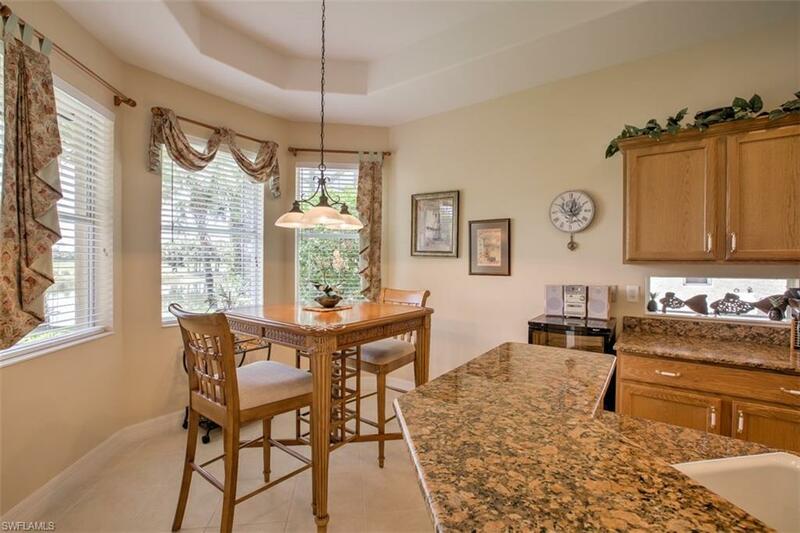 10311 Via Romano Ct, MIROMAR LAKES, FL 33913 (MLS #217072565) :: Clausen Properties, Inc. 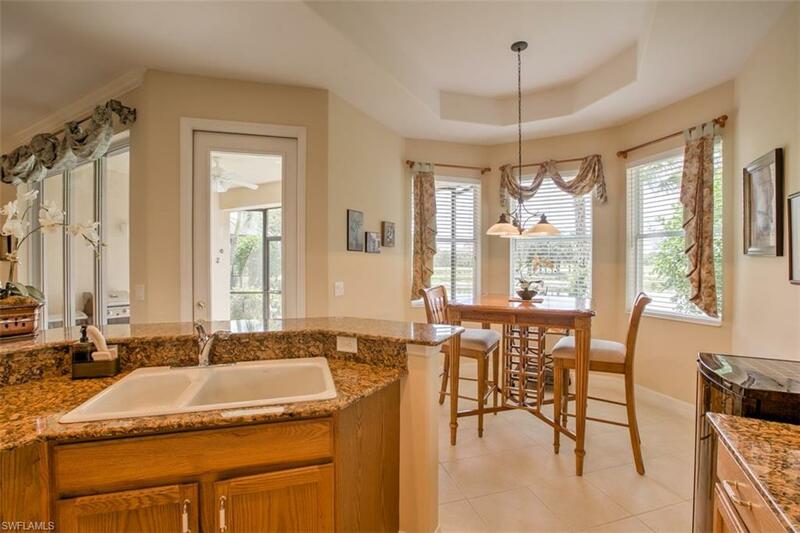 Vacation in luxury in this 3 bedroom plus den home in the award winning Miromar Lakes Beach and Golf Club Community. Beautifully appointed luxury Corsica Villa Model home located in the much sought after neighborhood of Porto Romano. 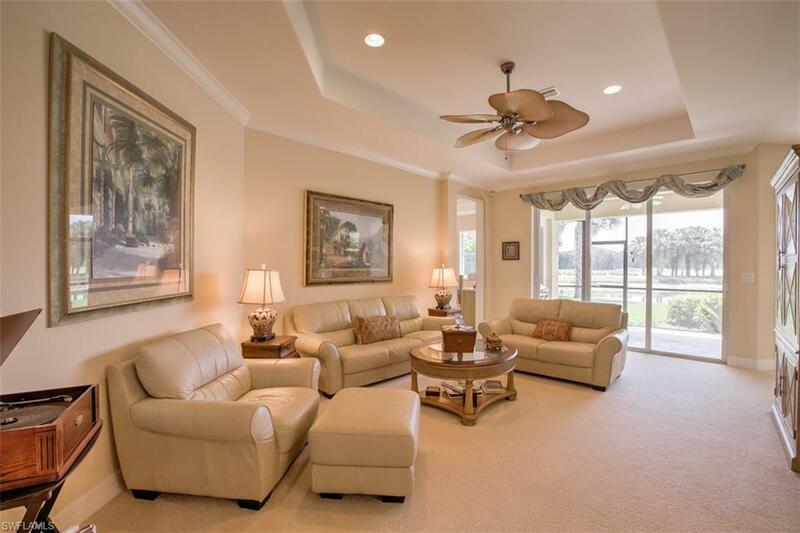 Meticulously maintained, this residence offers an open floor plan w/ over 1,900 sq. ft. of living space. Featuring 3 bedrooms+ den and 2 1/2 baths with a 2-car garage, this home is ready for you to enjoy! 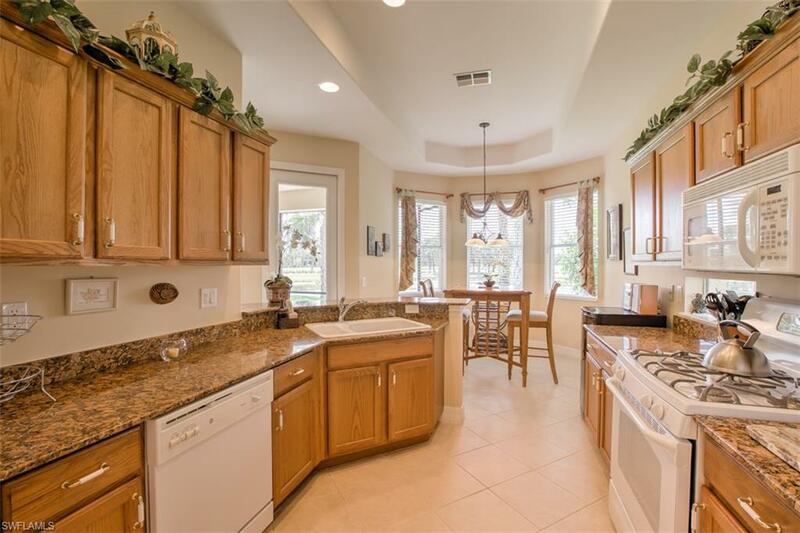 Inviting kitchen boasts a breakfast nook, granite counters and tray ceilings. Master suite showcases his and her closets, and ample windows allowing the natural light to beam through, while the master bath offers a separate tub and shower enclosure. From your own private lanai, embrace panoramic sunset views over the lake, with the Arthur Hills Signature golf course in the distance. Miromar Lakes offers resort-style living with unparalleled amenities such as miles of white sandy beaches, 700 acres of freshwater lakes, a 10,000 sq. ft. beachfront infinity pool, state-of-the-art fitness center, tennis courts, pickle-ball, bocce courts, full- service Salon and Spa, two restaurants, food and beverage poolside service, towel service and so much more! Listing courtesy of Orchid Realty Group INC.